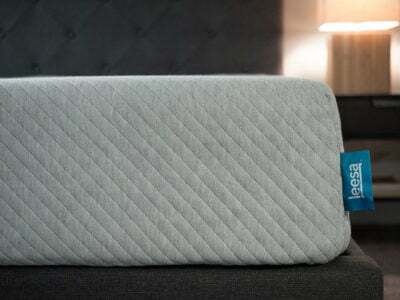 Online mattress retailer KUTSON launched their one-of-a-kind mattress on Indiegogo October 24. 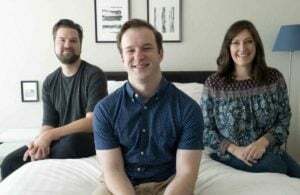 The company says they are the only mattress-in-a-box brand that offers dual-side customization and at-home modification capabilities. 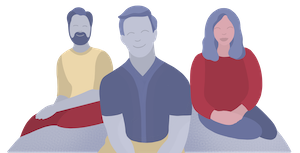 “As the owner of a local mattress manufacturing business, I have witnessed 25 years of mattress industry gimmicks and themed sales tactics,” says Brian Gargalis, founder of KUTSON in a statement. 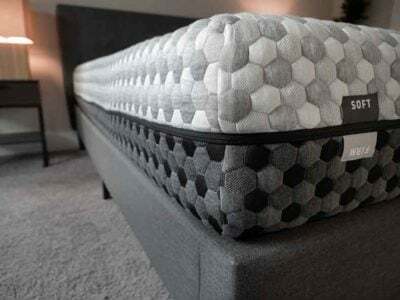 The 11″ KUTSON mattress is made up of a spine align base layer with an additional unique edge support system to keep all the layers in place. 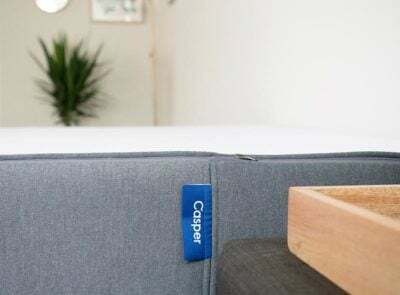 The additional mattress layers become customizable, with soft, medium and firm dual layers that can be configured into nine different layered combinations. 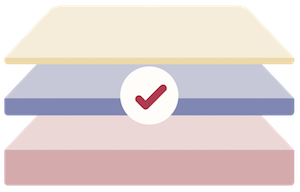 These layers can be easily switched out by the customer based on their sleep preference. 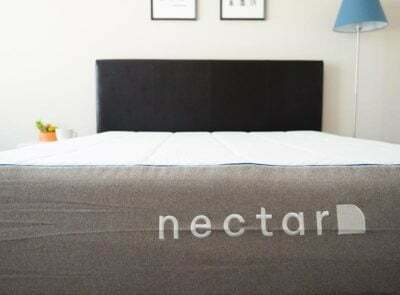 A final comfort layer and fire barrier top the mattress to keep the foam breathable. KUTSON mattresses can be pre-ordered on Indiegogo through December 23, 2017. During the campaign, mattresses are priced from $500 for a Twin to $900 for a King (Queen will land at $800). The company says that customers should expect to receive their mattresses in early 2018. After that, KUTSON says you should be able to order straight from the company website. 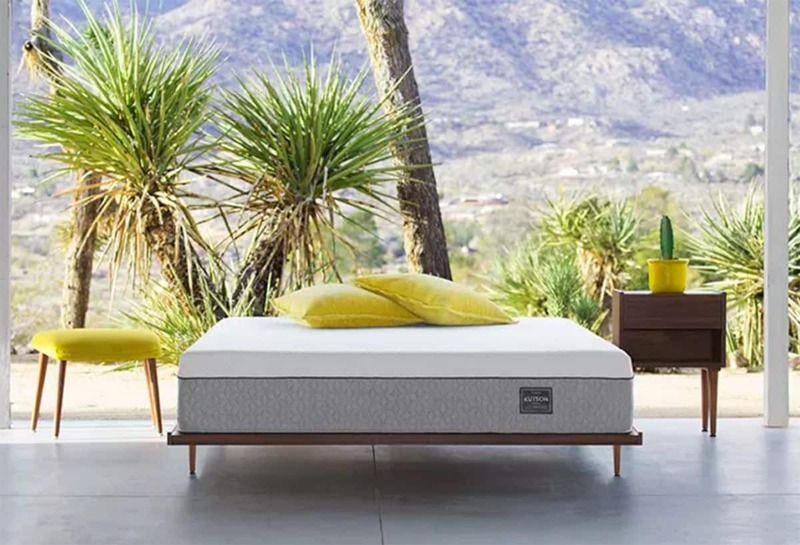 The KUTSON mattress launch comes on the heels of other noticeable mattress-in-a-box debuts, including Mattress Firm’s Tulo line of mattresses and Wayfair’s own Nora mattress. Do you have any contact information on Kutson Mattress? I have been trying to reach them for over a week to setup a return of the mattress I purchased, with no response from them. Any help with valid address, phone number or email would be greatly appreciated.